A guidebook to mountain activities in and near Chamonix in the French Alps. 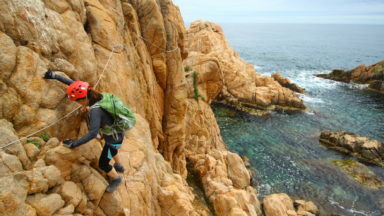 Walking, trekking, mountaineering including Cosmiques Arête and Mont Blanc, mountain biking, road cycling, via ferratas, rock climbing and bouldering routes, with clear advice for novices, and suggested levels of expertise required. Ideal for multi-activity holidays. The Chamonix valley in the Haute Savoie region of the French Alps is a perfect base for a whole range of alpine adventures. 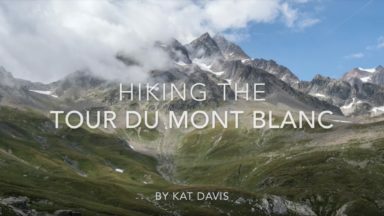 The routes in this guide range from short walks and cycle rides for the whole family to long mountaineering routes to the highest summits, including Mont Blanc. 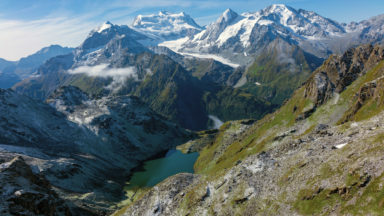 Activities covered in detail include walks, treks, mountaineering routes, road cycling, MTBing, rock climbing, bouldering and via ferratas, all within easy reach of Chamonix – with suggestions for other outdoor options in the valley, too, from rafting to paragliding. Whether you and your holiday companions are adrenalin junkies or Alpine ramblers, or a mixture of both, there’s plenty to keep everyone happy, day after day, in this spectacular region. A 1:50,000 map is useful to get an overview of the region, and for the road biking routes. The whole area is covered by the IGN Rando Editions map A1 Alpes Pays du Mont Blanc. If you use a GPS, programme it to datum WGS84 and grid system UTM/UPS otherwise all grid references will be inaccurate. Referred to as cable cars, chairlifts or gondolas, lifts are written in French as téléphérique, télésiège and télécabine and shown with a symbol on the maps. "There is now a new walkway which goes where the old one did decades ago. It's all brand new this summer, and consists of a metal bridge which takes you round to look at the waterfall. Very good, impressive views and accessible to all except dogs which might not like the lattice work metal structure. It's just a detour off the main trail described in the walk, so it's an extra. A stairway then goes up to join the normal path at the bridge by the café." The wrong map appears on pg 11. The correct map is shown below and a replacement page can be downloaded as a PDF. Chamonix Mountain Adventures is an excellent collection of physical and fun challenges in and around the Chamonix valley, under the slopes of Western Europe’s highest mountain; Mont Blanc. It is the most comprehensive and concise collection of a variety of activities to do on the slopes valleys and rock faces of this stunning region loved by so many people. Covering the things we all love to do, the descriptions, maps and information allows any adventurous individual or group too utilise their time to the maximum, whether traveling through or having an extended stay in the region. 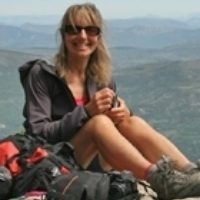 Hilary a qualified International Mountain Leader, author of guides on mountain hiking and snowshoeing, running and participating in her own business, Trekking in the Alps, is eminently qualified to put together and execute such an enterprise as this adventure guide. Chamonix Mountain Adventures is the book to have in your collection to plan and take along for the numerous,varied, challenging and fun adventures to be had in the region. A must for those not stuck in the mono sport rut. 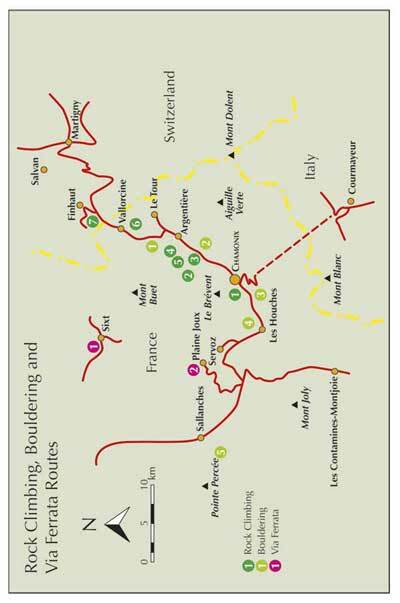 This is truly a "something for everyone" guidebook to the Chamonix valley. The newcomer will find much helpful advice and the person who thinks that they know the valley well will find new ideas and many "I didn't know that was there!" moments. I first went to Chamonix in the early 1970s - it's changed a lot over the years (mostly more crowded) but is still a great destination, as long as the weather co-operates. Chamonix is "the extreme sports capital of the world", justly so. Fabulous scenery, never too far away from creature comforts. There's a comprehensive network of mountain huts, an excellent weather service and the visitor can indulge in anything from bucolic nature walks to paragliding among the remarkably steep mountains. This guidebook, written by a resident of the area who has had her own guiding business (trekking in the alps) based in the valley for over 20 years, focuses on ground-based summer activities. 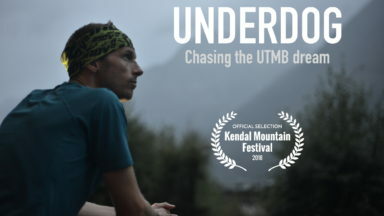 Thus: walks, from the short (around 2 hours) to those taking a very full day; a section on trail runs (the author has completed the unbelievably grueling ultra-trail du mont blanc several times) a bit of alpinism, mountain and road biking; valley-based rock climbing and 2 via ferratas. Many of the walks are not immediately obvious from studying a map, and I found several walks that I would like to try on a next visit. For those walks that I have done, I found the advice to be exactly right. I didn't have a clue as to how the mountain biking is segregated from the walking - this is discussed; clearly the local population don't want any bike coming down narrow path and encountering a walker moments! There is also much good general advice, including the important issue of hut etiquette. And, speaking of huts, a list of hut (and other) phone numbers - vital if overnight stays are contemplated. To round things off, there's a brief glossary of useful French words. While most people will speak English, it's always polite to attempt to start in the local language! Some of the itineraries would be best conducted in the low season as they get very busy in the height of summer - indeed a piece of advice is to avoid the first 2 weeks of August, when it may seem that the whole of France has descended on the valley.